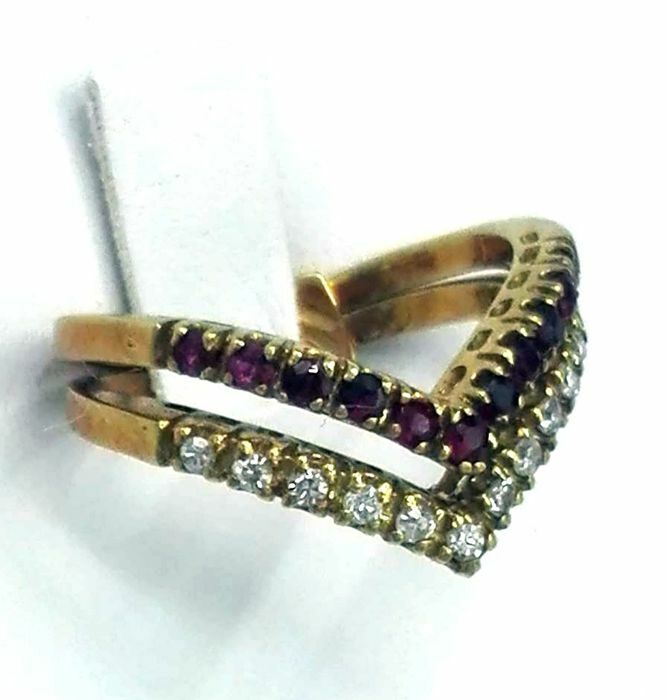 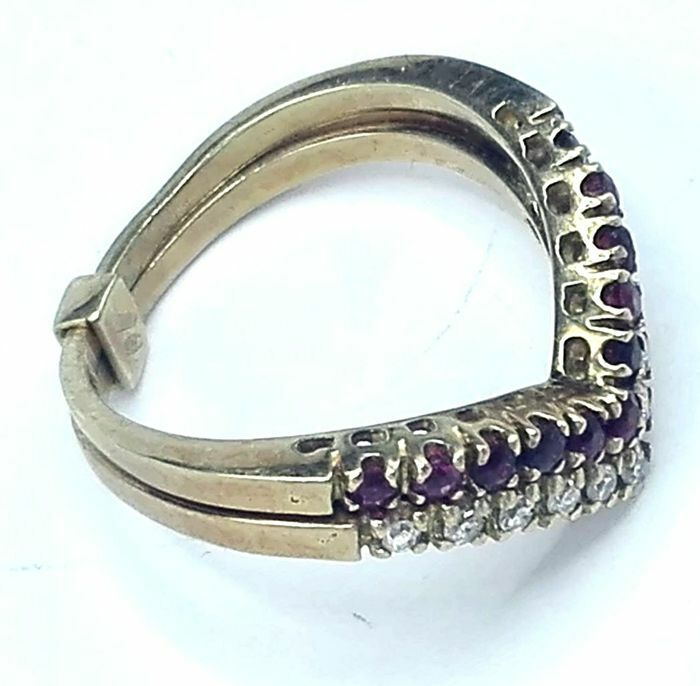 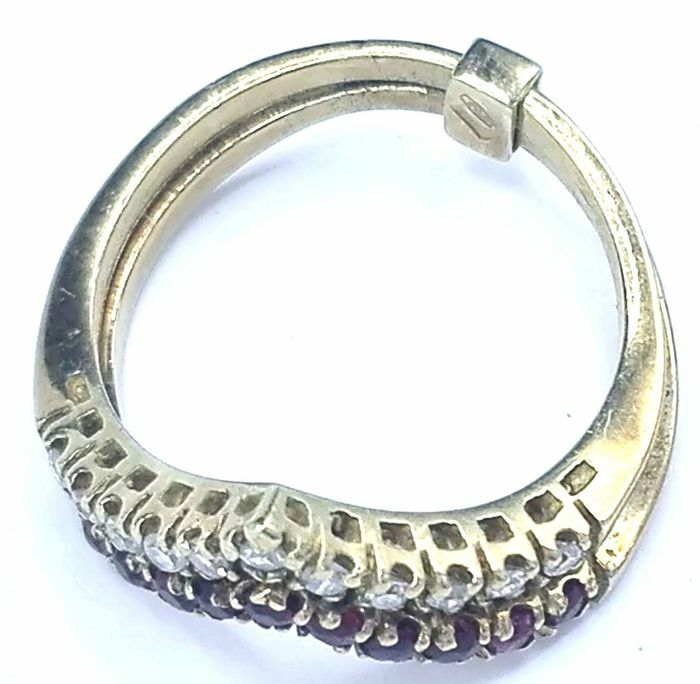 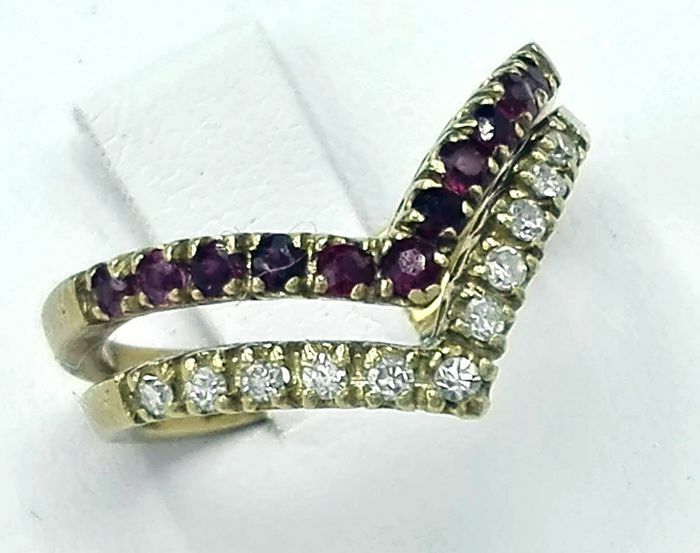 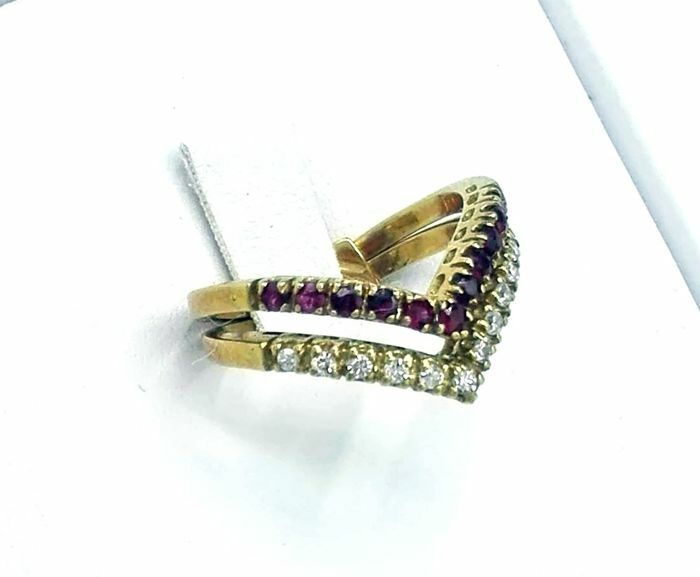 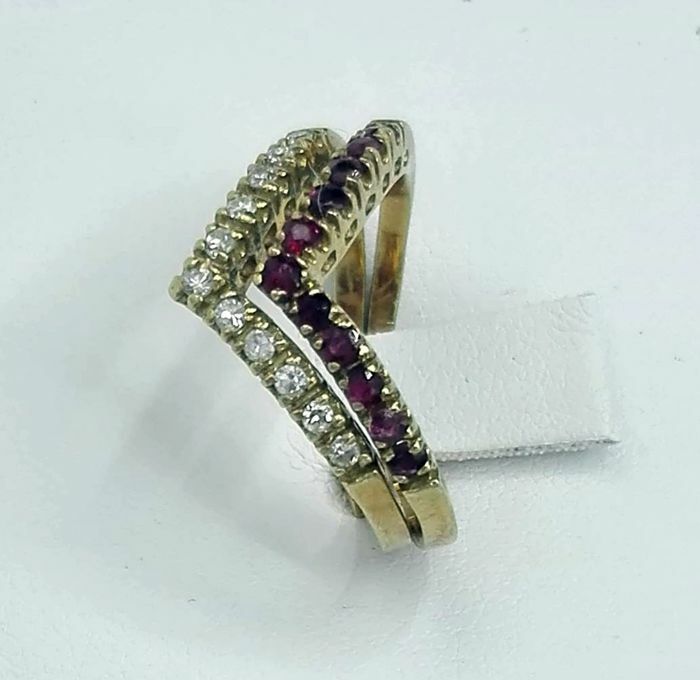 Unusual and unique handmade ring band made in Valenza (AL), in 18 kt yellow gold with diamonds and rubies (all brilliant cut), with a total of 22 stones, in closed settings, as shown in the photos. 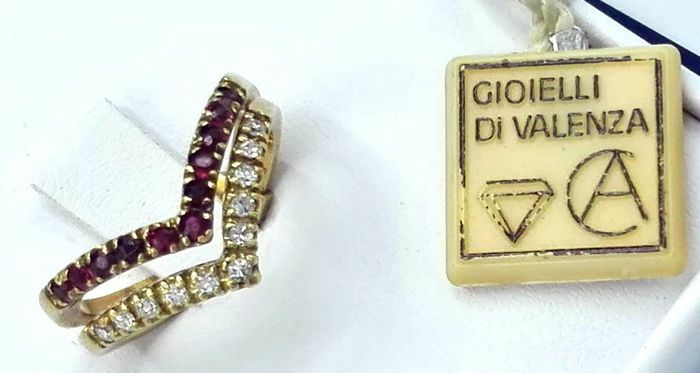 Unique, hand-crafted item, new, with certificate and numbered. 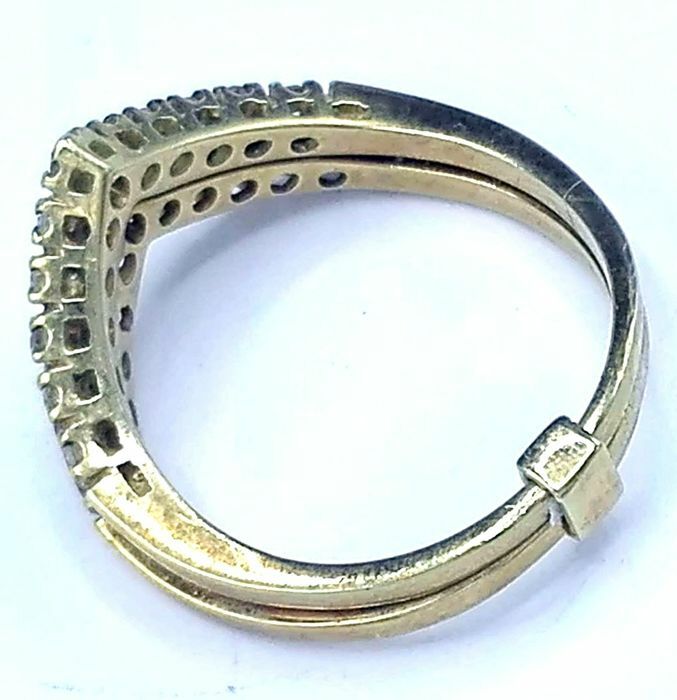 Take a good look at the craftsmanship of the ring, which is essentially two rings joined together with a gold link, with the possibility of having two. 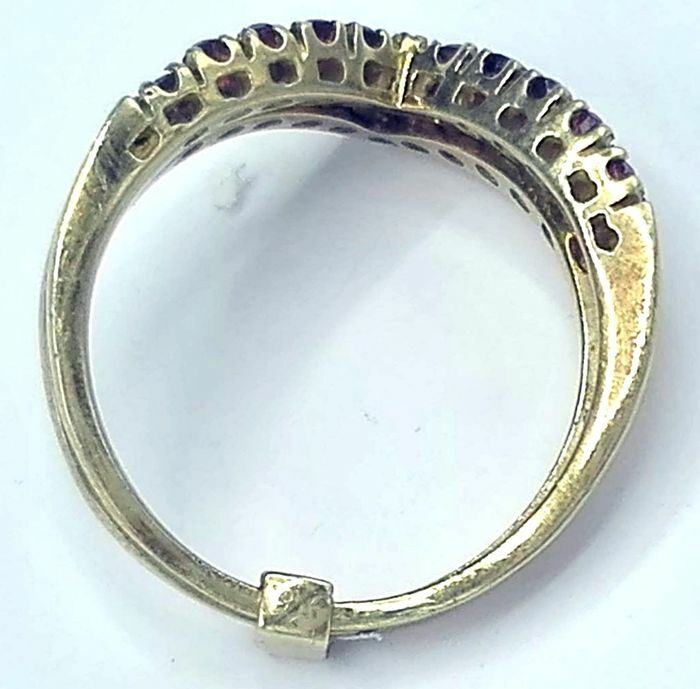 Metal: 18 kt yellow gold. 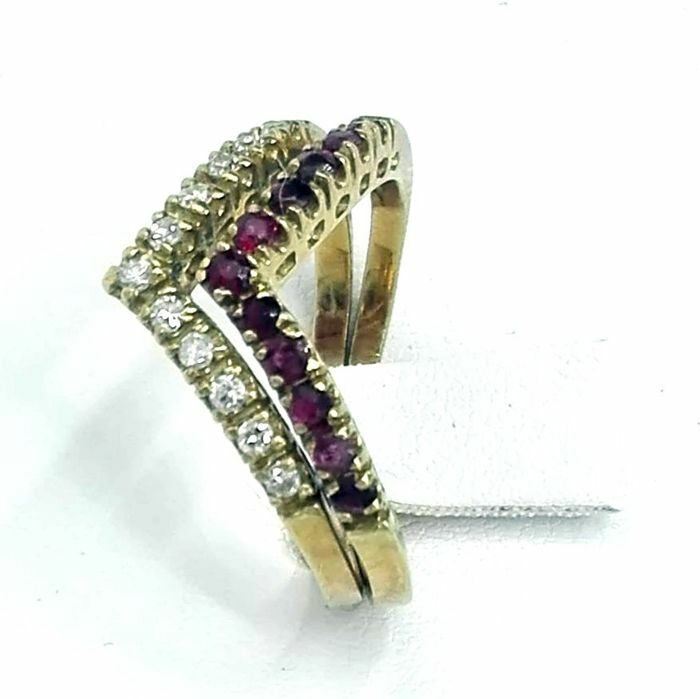 Centre stones: brilliant cut diamonds and rubies. 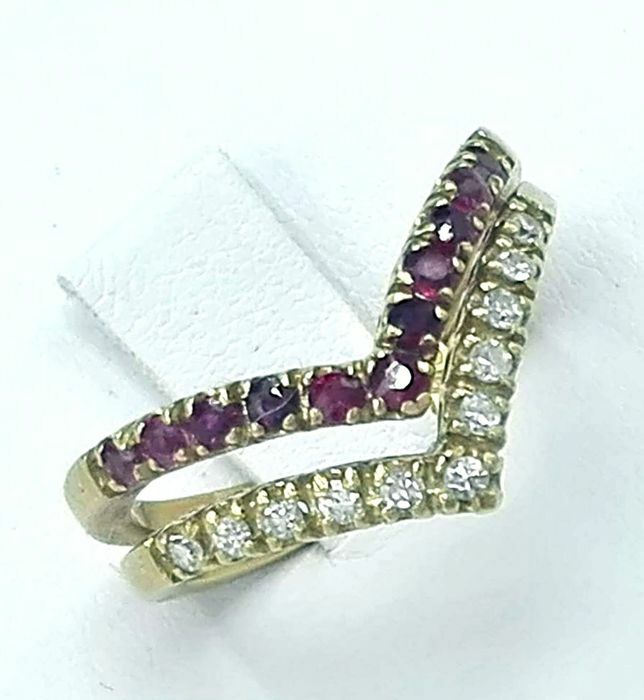 Stones: diamonds, 0.30 ct, G/H, VS.
Stones: brilliant cut rubies, 0.33 ct.
Because of how it is made, the ring can be split into two rings. 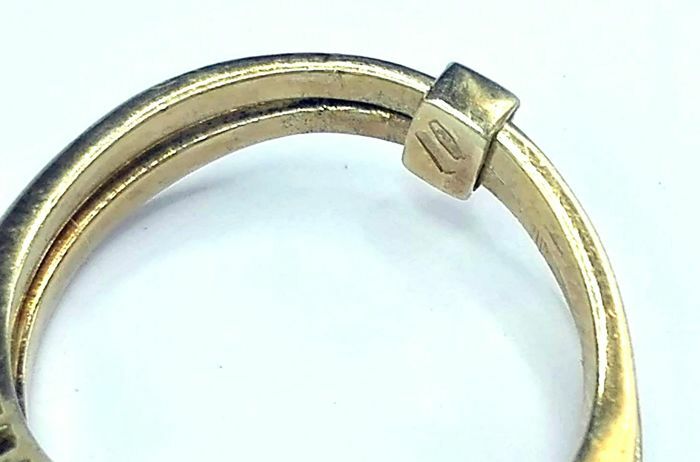 New ring, never worn, complete with tag. 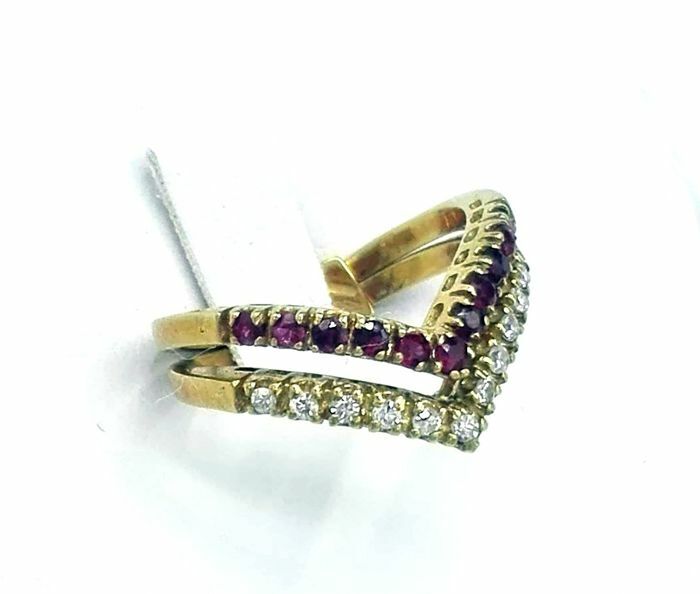 The ring comes with an official guarantee for the gemstones and gold, complete with gift box. 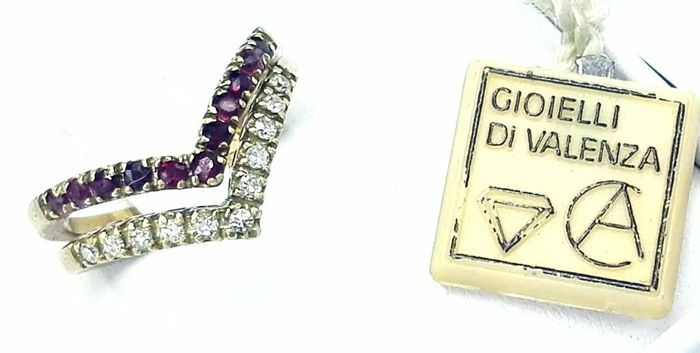 Registered insured shipping, with tracking. 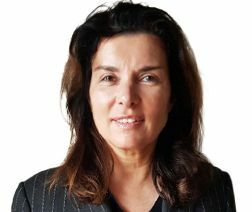 Reçu en parfait état, merci à vous. 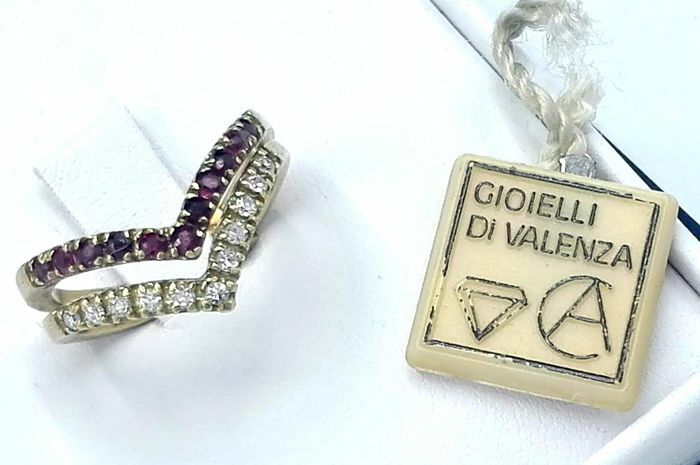 You can pick up this lot from the seller: Lusiana (Vicenza), Italy.